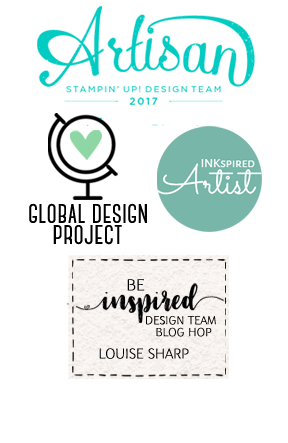 Louise Sharp: 1st Post on New Blog & Mojo Monday 237! 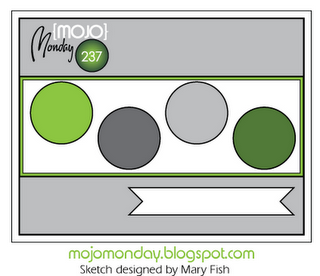 1st Post on New Blog & Mojo Monday 237! Hi all - well can't claim it's my very first blog - for that one you'll have to see my Stampin' Up! website blog. This one has been started because I think I can be more creative and show a little bit more of my 'Lou-ness" - Hahaha. 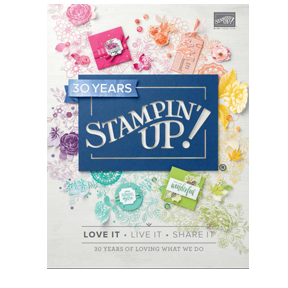 Sit back and enjoy while I attempt at showcase all my stamping and paper craft projects- maybe also even some sewing projects along the way! (from new mini) & Bling! Thanks for stopping by - please leave a comment! 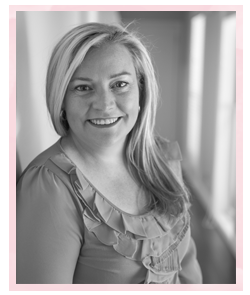 love your new website....It is fantastic! 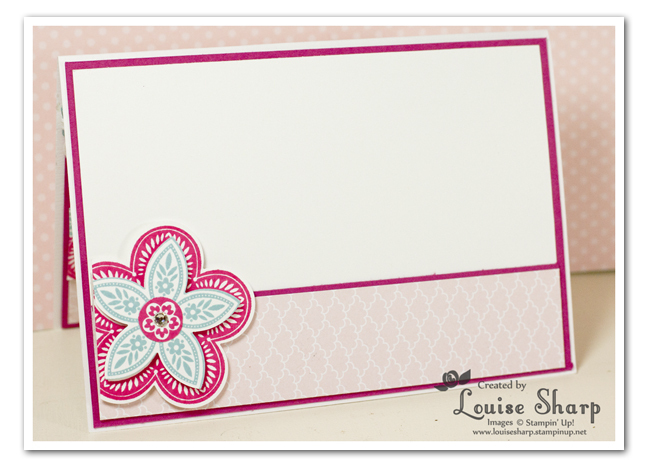 Can't wait to keep seeing you beautiful cards. Love this! And love your clean style. when you are able. I would love to have you link up with us - your work is just lovely! 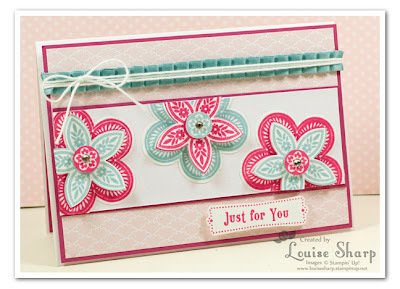 What a beautiful & lively card! Thank you so much for stopping by my website! I appreciate the visit! 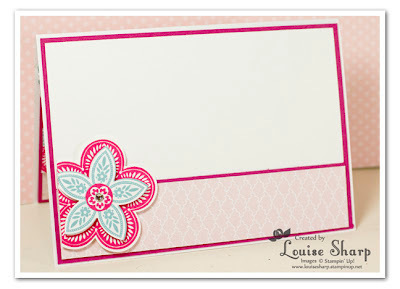 Such a cute, fun card, Lou. Your blog is BEAUTIFUL!! Thank you everyone for such lovely comments!I am very grateful you stopped by. I love seeing all your creations too! OMG this is amazing! I LOVE LOVE LOVE it. WOW!! !